He was born on August 1, 1744, Picardy, France and died on December 18, 1829, Paris. Pioneer biologist, best known for his idea that acquired traits are heritable. Lamarck’s explanation of evolutionary change was controverted by Darwin. His speculations, however, are often wrested out of context, altering his original intent. Abstract of text biography. After a short time studying for the priesthood, Lamarck entered the army, during which time he became interested in medicine and botany. He was an originator of the modern conception of the museum collection. 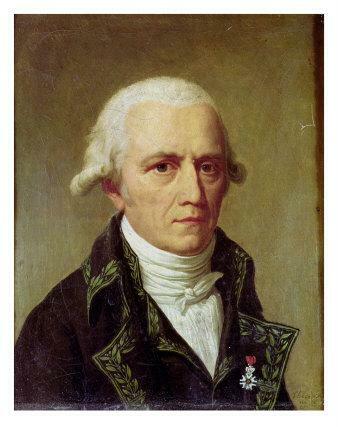 Lamarck’s notable works include Systeme des animaux sans vertebres, ou table general des classes (1801), a classification of invertebrates, Philosophie Zoologique (1809), and a natural history of invertebrates (1815-22).